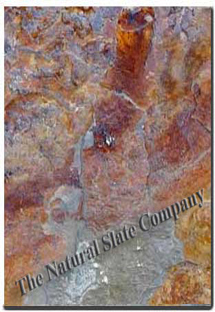 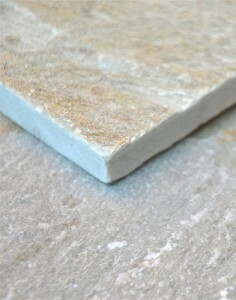 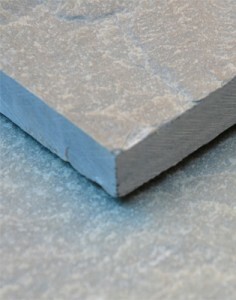 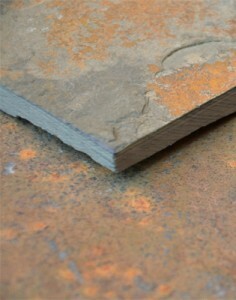 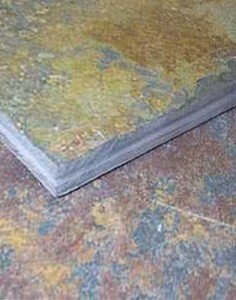 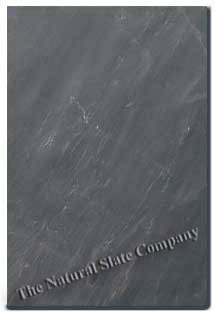 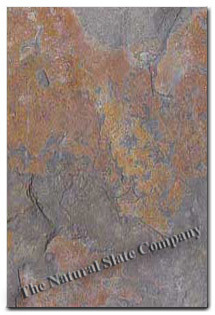 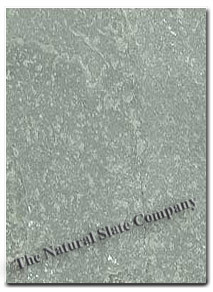 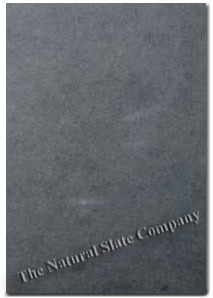 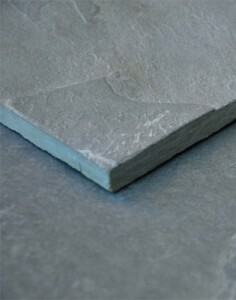 This is a collection of sawn edged riven surface slate quartzite and sandstones. 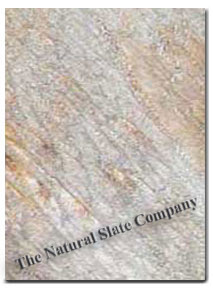 Being naturally riven they all have very good anti-slip surfaces. 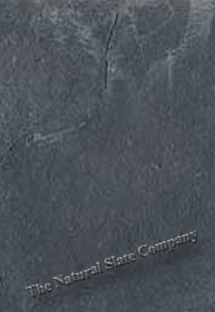 Our extensive range offers competitive alternatives to many of the original slates and stones used extensively in the UK. 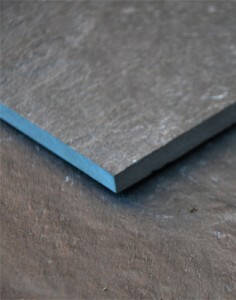 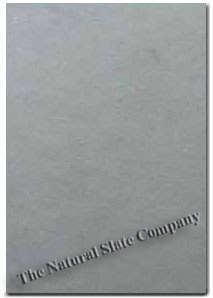 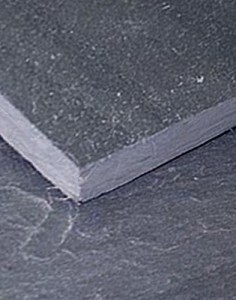 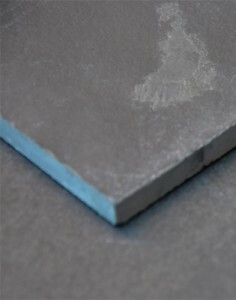 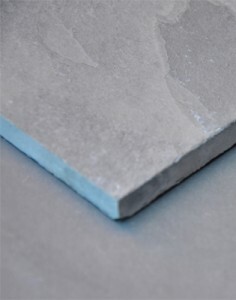 It is not generally recommended to use thinner flooring slates externally, as they may not be robust enough to withstand the British elements.